I became a certified aromatherapist after being given false information on the use of essential oils that caused burns on the bottom of my grandsons feet. 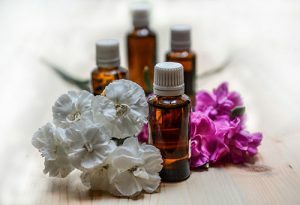 I set out on a journey to learn how to use essential oils safely and effectively. I believe not all of the new ways are better for us than the “old” ways. Custom Blends Prices vary as to the essential oils & carrier oils used.